How can WiFi help you? The rapid growth of data consumption from any type of device, both locally and abroad, continues to highlight the need for WiFi networks as a way to improve global coverage and capacity. Fon manages one of the world’s largest WiFi networks, made up of over 23 million residential and premium hotspots, in hundreds of countries across the globe.  British Telecom is Fon’s longest-standing WiFi partner with over 5 million hotspots across the UK. Together we launched the UK’s first community WiFi network and, ten years later, we continue to grow BT’s network and manage access to it for BT customers, guests, and Fon’s roaming partners. 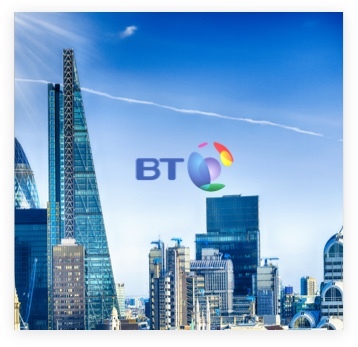 BT used their network to create the world’s first nationwide community, which encourages WiFi sharing in exchange for WiFi access. Alongside this sharing community, BT have generated a new revenue stream both by selling timed WiFi access to end-users, as well as wholesale access to other businesses who are interested in WiFi roaming across the UK. In 2006, SFR and Fon launched a community WiFi network across France and have continued to develop a footprint of over 3 million hotspots. SFR customers can get connected for free and guests can pay for WiFi access, either through a captive portal or through the Fon WiFi app. 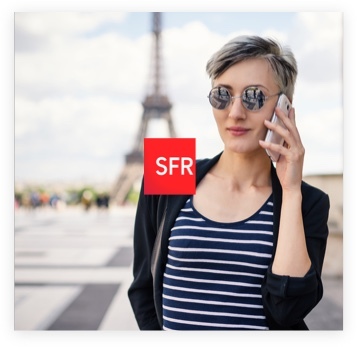 In addition, SFR offer wholesale access to other businesses who are interested in WiFi roaming across France. In 2017 we jointly launched the Fon WiFi app in France, giving people an even simpler way to connect instantly to the SFR WiFi network. The Fon WiFi app has opened up a new sales channel, which reaches a much wider potential customer base, by using the most relevant technology today - apps. With so many new features, the app’s enhanced customer experience encourages usage and repeat purchases. As a result of the app’s launch, engagement with SFR’s WiFi passes and, therefore, revenue has seen a significant increase. 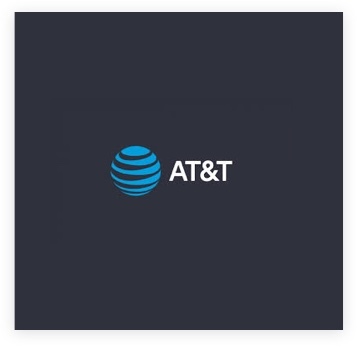 Telco giant AT&T has included unlimited WiFi as a standard feature in their international travel roaming bundles, giving their customers the added value of WiFi connectivity in over 200 countries worldwide. Customers with local bundles also have the option to add the international ‘Passport’ feature to their plan for a pay-per-use, daily, or monthly charge. AT&T’s WiFi access is powered, in part, by more than 17 million Fon hotspots across Europe. Thanks to including WiFi in their offer, AT&T have seen a significant rise in the number of roaming bundles sold and even managed to reach silent roamers who usually disable data when abroad. In turn, the American telco has generated a new source of income through a more diverse offer mix and, in fact, WiFi has proven to accelerate growth in conventional mobile data usage. Together with Telstra, we manage Australia’s largest WiFi network spanning over 1.5 million hotspots. 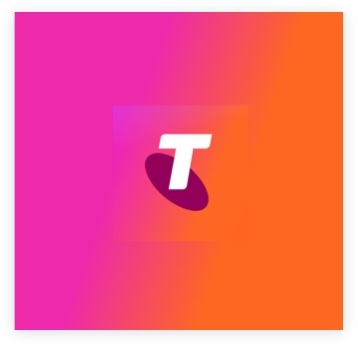 Telstra subscribers have free, unlimited access to this local network, in addition to more than 20 million hotspots overseas. Non-Telstra customers can choose from a range of timed Telstra Air Guest Passes, which can be purchased when close to a hotspot. Telstra have successfully used WiFi as a diversifying factor in the competitive world of telecoms. Not only have Telstra enhanced their value proposition for existing mobile and broadband customers, but they’ve also boosted overall customer satisfaction and reduced churn rates. 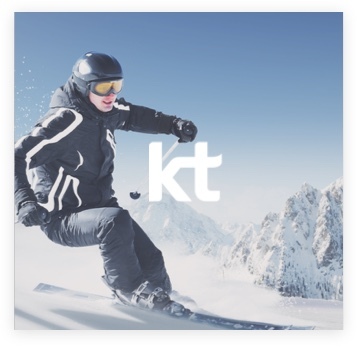 KT Corporation have established themselves as telco industry leaders, most recently through their showcase of the world’s first commercial 5G WiFi service at the 2018 Winter Olympics in PyeongChang. Since 2014, Fon has been partners with South Korea’s largest telco operator and we are proud to offer access to their widespread premium WiFi hotpot network across the country. As a result of our partnership, Fon’s global WiFi network has grown to include thousands of hotspots across South Korea. Fon is now able to offer broader APAC network coverage to our roaming partners, as well as generate additional WiFi traffic and revenues for KT. We pioneered residential WiFi sharing over a decade ago and, together with leading telcos and WiFi providers, we've built the world's largest WiFi community of over 23 million hotspots. We're experts in keeping people seamlessly connected by aggregating residential and prime public WiFi footprints, as well as facilitating interconnection between WiFi networks. Do you own a WiFi network? If the answer is yes, get in touch for the opportunity to join over 40 partners who already monetize their WiFi network with us. We can open up access to more than 500 million potential end users. Through one simple integration, we’ll help to drive usage on your network, as well as provide you with usage and performance reports, and automated billing.